Well, “marathons” is an understatement. 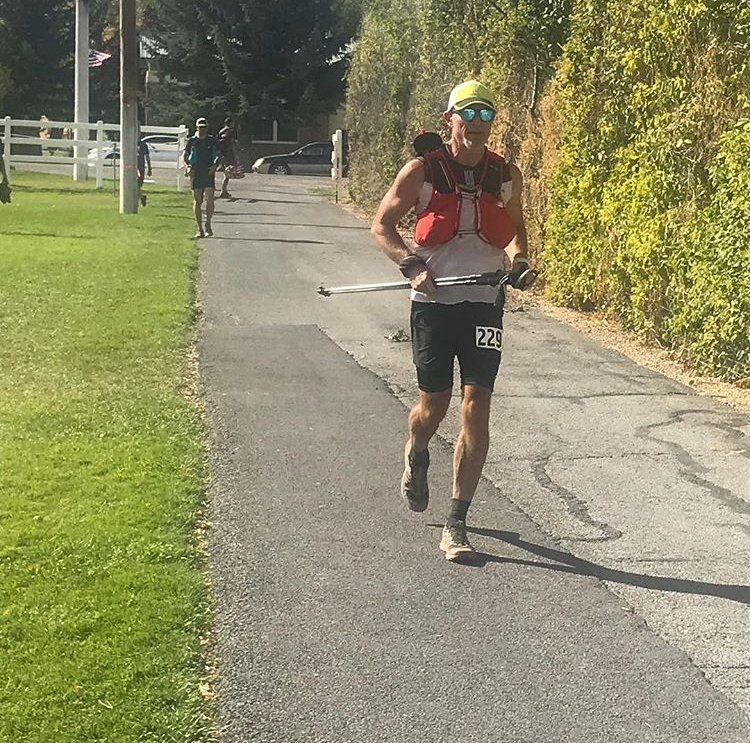 All throughout September, All Mountain Ambassadors have been traveling all over running (and finishing!) some of the world’s most famous ultra marathons. 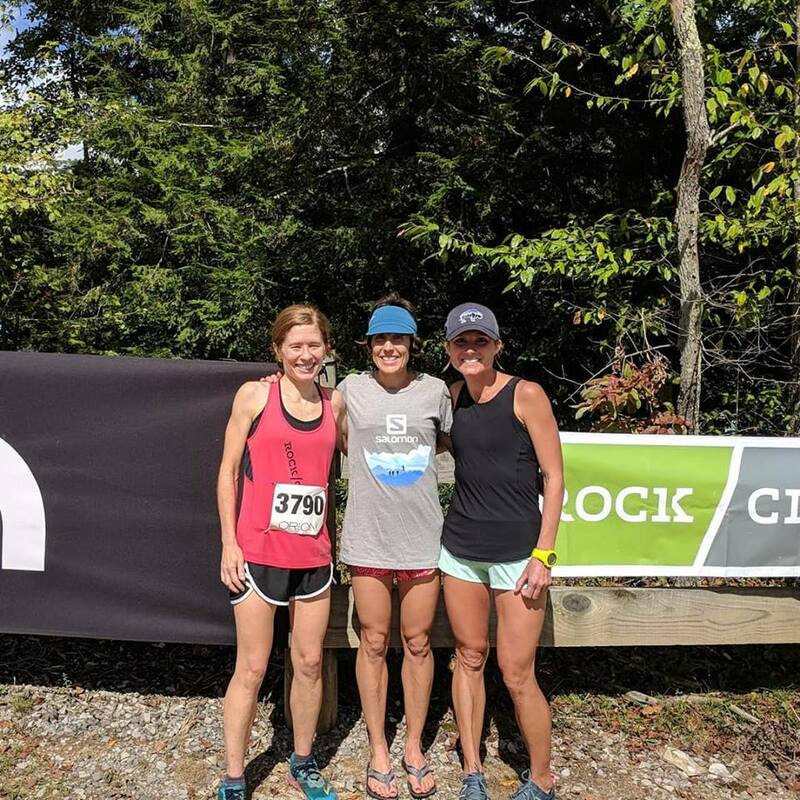 Ever thought about running 30 miles? What about 100? What about 200? Well the All Mountain Teamers have done it, and lived to tell the tales. Check out some of their epic race adventures from September. 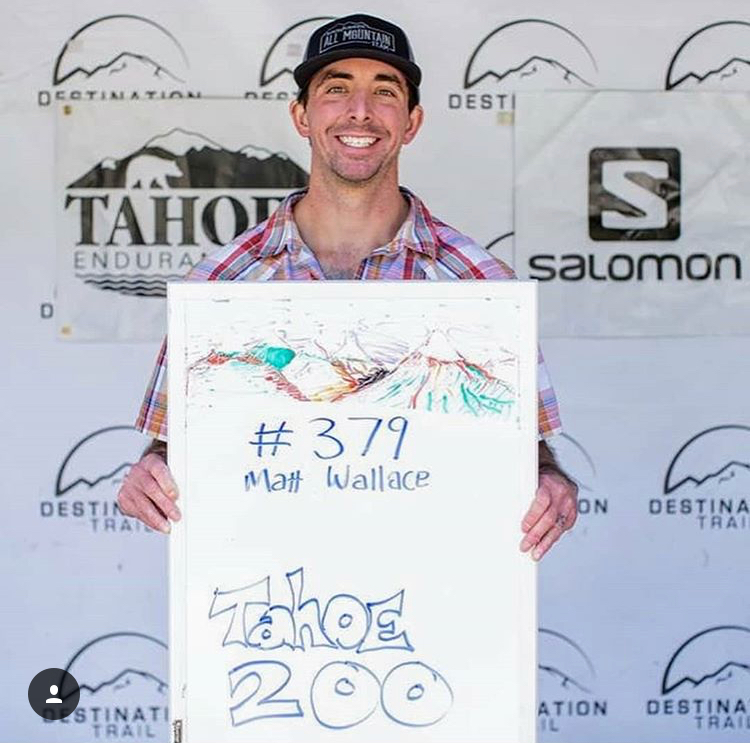 Matt Wallace completed the Tahoe 200 Endurance Ultra Run in California. 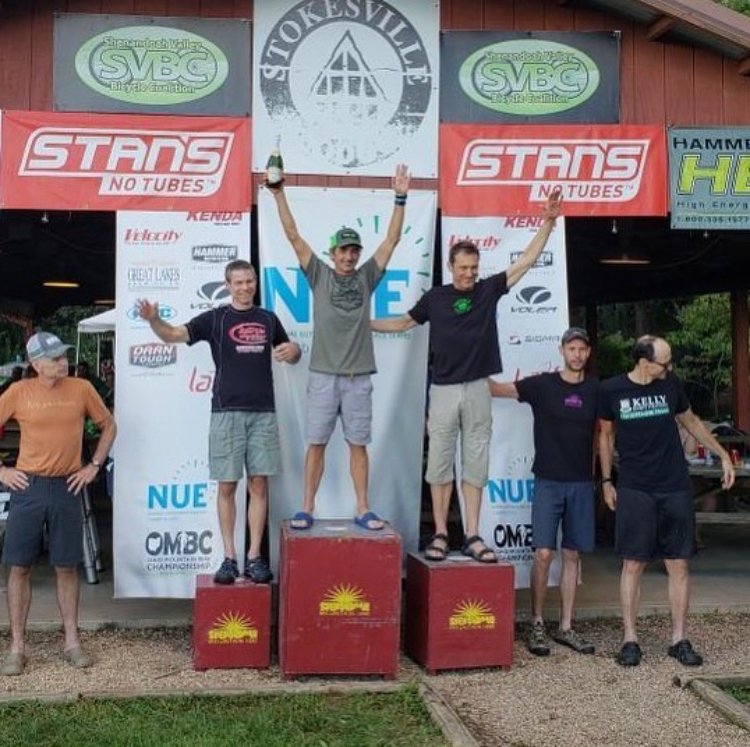 Brad Cobb placed 1st in the Shenandoah Mountain 100 Backcountry Mountain Bike Race Masters division. 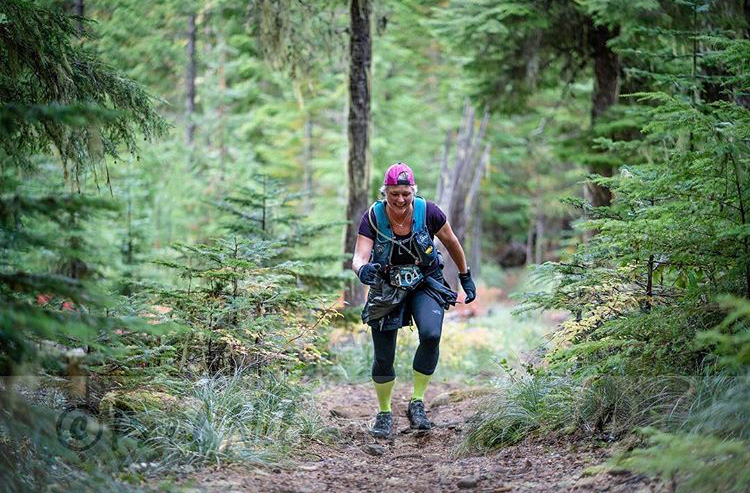 Marla Albert finished the Mountain Lakes 100 at Olallie Lake in Oregon. 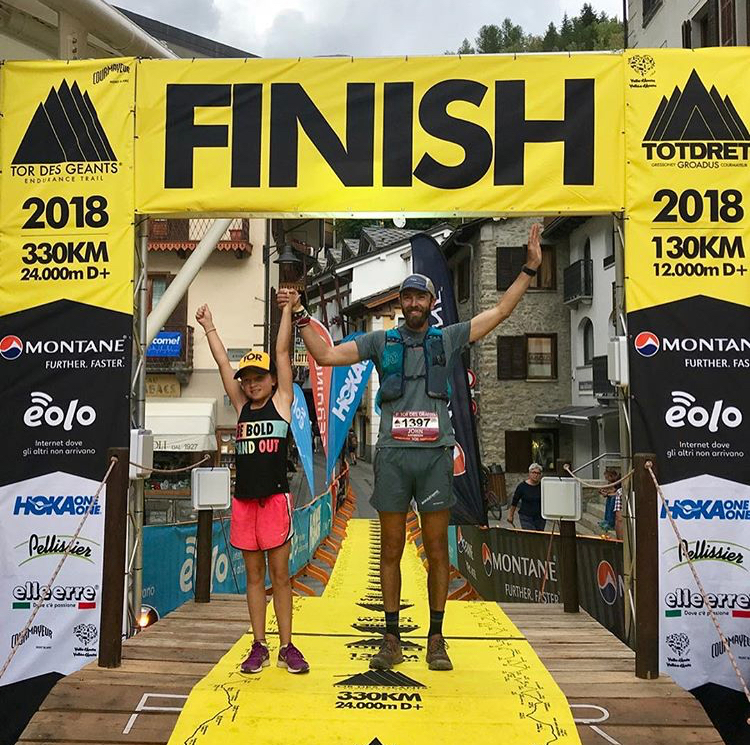 John Anderson crushed it at the Tor des Geants in Italy– that’s about 210 miles! Congratulations to each of our All Mountain Teamers on another amazing month of getting outside and doing what you love! Follow along with them by following the hashtag #allmountainambassador on Instagram, or catch the highlights on Rock/Creek’s Facebook, Instagram and Twitter pages.